When planning business meetings, it is customary to send out a copy of the meeting agenda beforehand to notify attendees of the topics being discussed, materials needed, or items to read before the meeting. 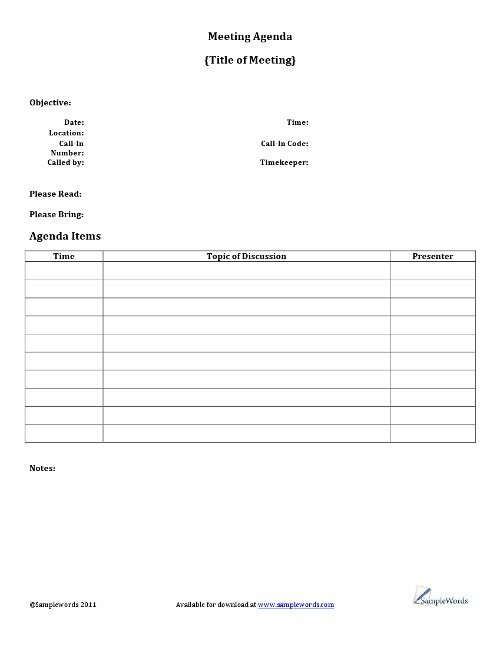 We have provided a basic meeting agenda template in Microsoft Word format that provides all of these things in one simple document. Included also are areas to list the times certain topics will be presented, presenter’s names, conference call-in numbers and access codes, and additional notes if necessary. 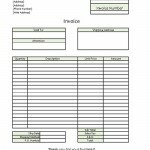 This MS Word form is available for a free download below and can be edited to meet your specific business needs.